Canadian Cannabis Clinics Markham specializes in the treatment of chronic conditions through the use of medical cannabis. A team of qualified and dedicated physicians will collaborate with you to developed an individualized treatment plan and guide you through the process of ordering your medication. 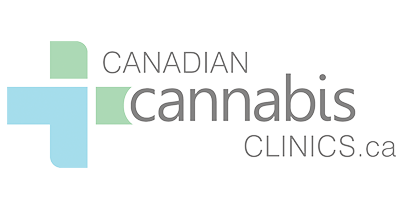 If you wish to become a patient at Canadian Cannabis Clinics Markham, it is suggested that you start by speaking to your doctor. Ask your doctor if they think medical cannabis might help you manage the symptoms of your condition. Once CCC Markham receives a referral from your doctor, they will schedule an appointment with one of their physicians. Canadian Cannabis Clinics Markham has also formed partnerships with insurers, licensed producers, and the Department of Veterans Affairs Canada to deliver specialized treatment plans for veterans. They will assist veterans in determining their coverage and advocate on their behalf.